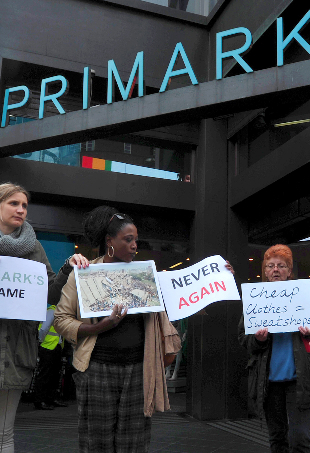 The British fashion retail Giant Primark has confirmed today that it will be paying out a sum of $9 million (£5.4m) to the victims of Rana Plaza disaster. 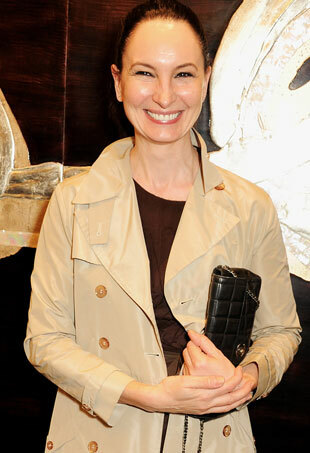 It has been announced that Miuccia Prada will join her husband Patrizio Bertelli as co-CEO of the Italian fashion brand. Here are 10 stories that really got people talking this year.